Learn About The Night Sky With Constellation Collector Cards and Astronomy Fast Facts! Greetings star lovers! Captain has been interested in the solar system, stars and constellations lately, and this project really goes nicely with the process. Stars really do twinkle up there in the sky, and why not have a little fun with some simple supplies to stimulate the imagination? 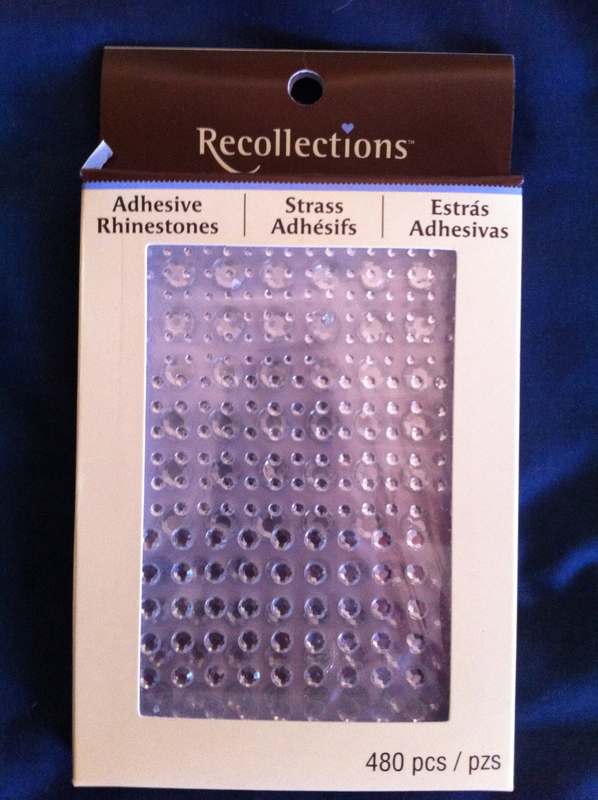 I got the idea to make constellation “rounds” from designer, and artist, Dina Edens of Country Eden. In her version, the stars of the constellations are made by using a hole-puncher, which means you can hold them up to any light and behold the lovely shapes of the pictures in the sky. 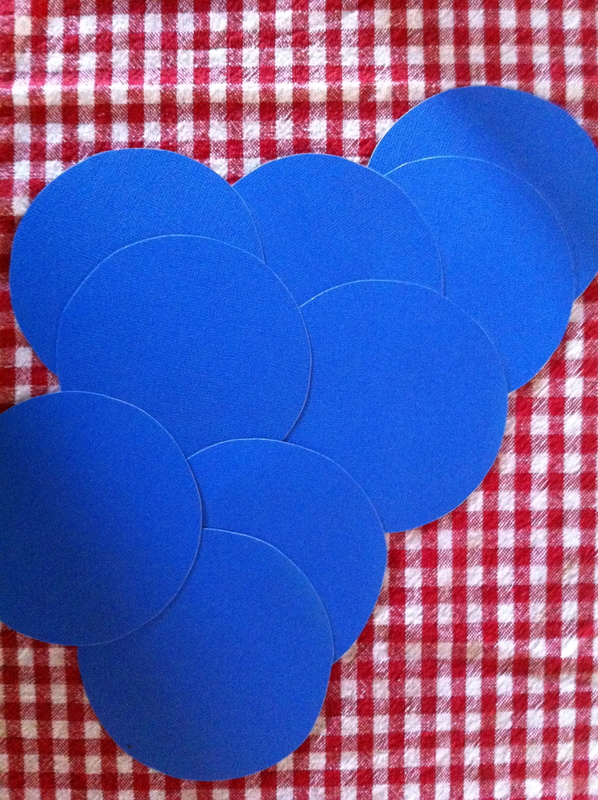 Click here to see Dena’s cool astronomy punch-hole cards for kids. 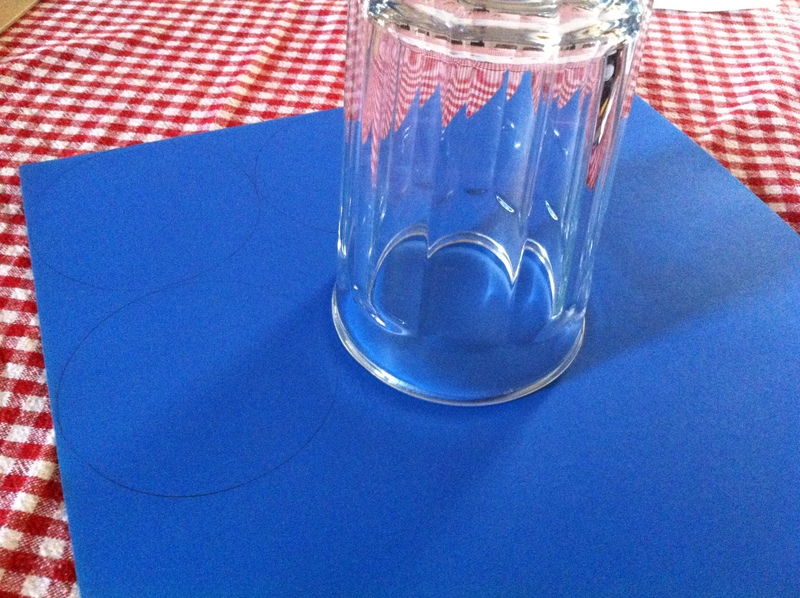 Trace the glass onto the cardstock and cut out your rounds. This is an ongoing project for us, as it is fun and relaxing to make a few at a time and talk about them for a while. Using photos or drawings, draw the stars onto the cards and use a ruler to add the lines. Older kids can do this part themselves. 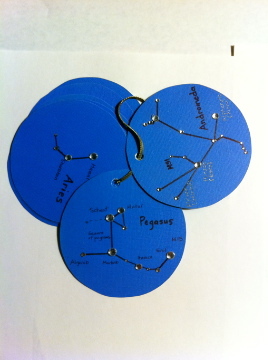 For the littles, a parent, or other helper, can draw the constellations for them. Do this all in pencil so that you can erase a bit to get them as accurate as possible. Go over your lines and star “dots” with the black sharpie and write the name of the constellation and stars onto the card. 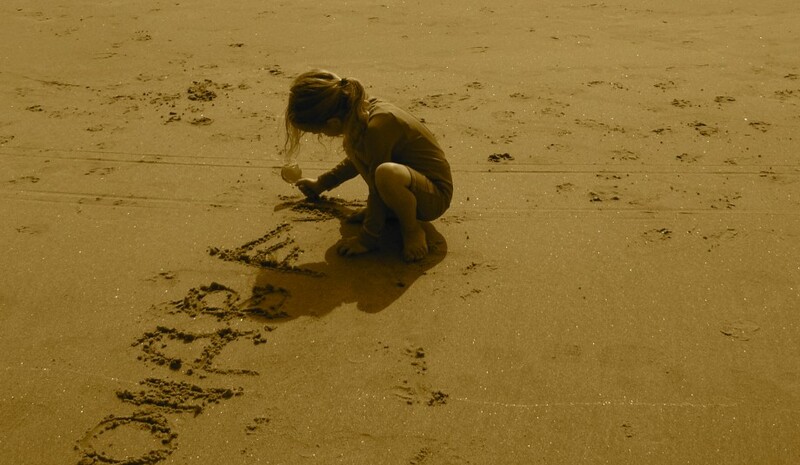 Help your child choose sizes and apply the jewels to represent the real stars. On the backs of the cards, write a little bit about the particular constellation. There are so many things to learn! Here are a few fast facts about stars and constellations to share with your little astronomer! 1. Stars are gaseous spheres that appear close to each other, but they can really be millions of miles from each other! 2. Some star formations appear to form the outlines of figures, and observers throughout history have given these shapes the name “constellation”. 3. Constellations are usually named after mythological characters, people, animals and objects. In different parts of the world, people have made up different shapes out of the same groups of bright stars. It’s kind of like connecting the dots! 4. In the past, these “pictures” in the night sky helped people navigate and keep track of the seasons. 5. Stars are composed mostly of gas and plasma, a super heated state of matter made up of subatomic particles. Cool! 6. Our planet’s sun is a star. 7. Why do stars appear to be different colors? Because their temperatures are not all the same. Hot stars shine white or blue, cooler stars appear to have orange or red hues. 8. Stars occur in many sizes, which are classified in a range from dwarfs to supergiants! 9. The constellation Andromeda is named after a mythical princess who was chained to a rock as an offering to a sea monster called Cetus. The star Alpheratz marks her head, and with binoculars, you can see lines of stars marking her chained, outstretched arms. The constellation also holds the Andromeda Galaxy. At 2.5 million light years away, it is the farthest object visible to the naked eye. The name Andromeda means “The Chained Princess”! 10. How many stars are out there? According to astronomers, there are probably more than 170 billion galaxies in the observable Universe, stretching out into a region of space 13.8 billion light-years away from us in all directions. And so, if you multiply the number of stars in our galaxy by the number of galaxies in the Universe, you get approximately 1024 stars. That’s a 1 followed by twenty-four zeros. That’s a septillion stars! But there could be way more than that, and isn’t that delicious to think about?